NEW! 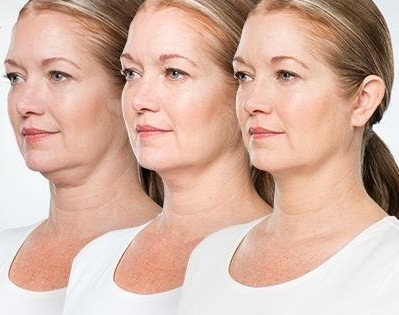 The first and only FDA – approved non surgical treatment for submental fullness (double chin). 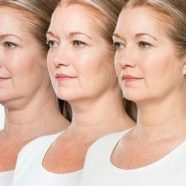 When injected into the fat beneath your chin, Kybella causes the destruction of fat cells. Once destroyed, those fat cells cannot store or accumulate fat.